 Thank you for choosing Bartenders On Wheels, LLC for your Private Bartending needs. We have over 10 years of experience in bar management, event planning and catering. All of our bartenders are certified with the state of Texas (TABC). We appreciate your time completing our event assessment form. 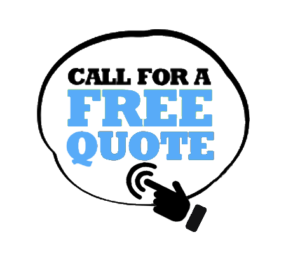 Upon receipt of your assessment form, please allow up to 24/48 hours for our team to assess your needs, and schedule a free phone consultation with you. Time you would like the bar service to begin? Do you need us to provide a bar? 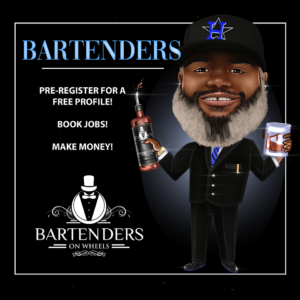 ARE YOU A BARTENDER IN HOUSTON? Would you like to get booked for jobs and grow your business? Fill in the form below and a representative from Bartenders On Wheels will be in contact with you.